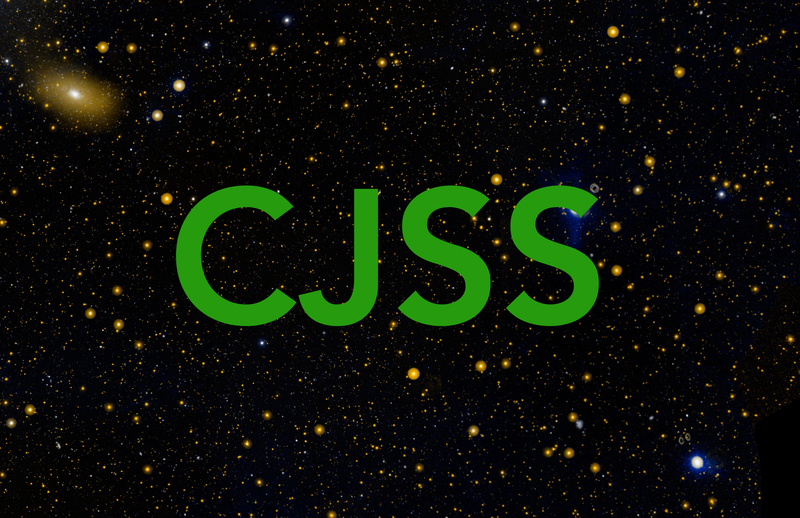 The Claudia Jones Space Station (CJSS) is a temporary, living monument named after pioneering Trinidad-born journalist and activist Claudia Jones. 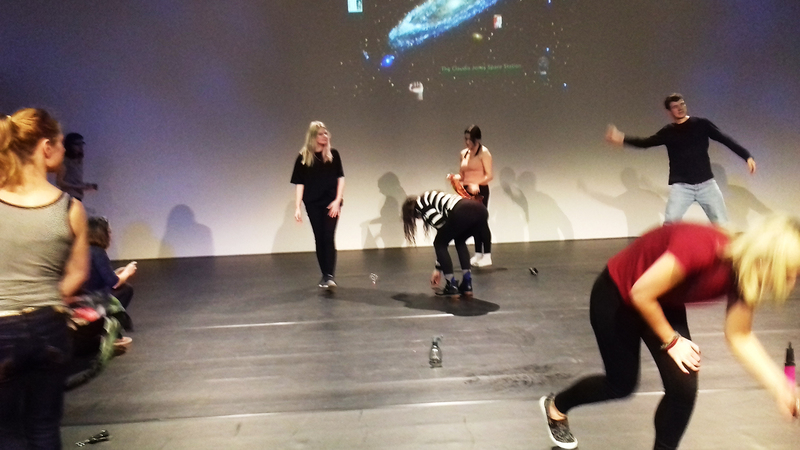 Over the four days, 16 to 19 November 2017, The Claudia Jones Space Station performed an experiment in community formation, involving visitors, collaborators and participants from across the North East of England. Inspired by the model of the International Space Station where multiple experiments take place simultaneously, the CJSS invited visitors to take part in a range of workshops, events and screenings organised in partnership with artists, activists and collectives concerned with questions of social justice, from Newcastle, Gateshead and beyond. Private or individual meetings, conversations and exchanges can also take place within the space. What kind of solidarities can be built between people brought together through common interests? What kind of futures can we imagine for ourselves, our communities and our planet? How can the act of monumentalising a neglected 20th century cultural figure such as Claudia Jones ignite revolutionary possibilities for the commons in the 21st century? The Claudia Jones Research Station is initiated by the …And Beyond Institute for Future Research. This project is part of Freedom City and has been commissioned by The NewBridge Project in partnership with BALTIC Centre for Contemporary Art.